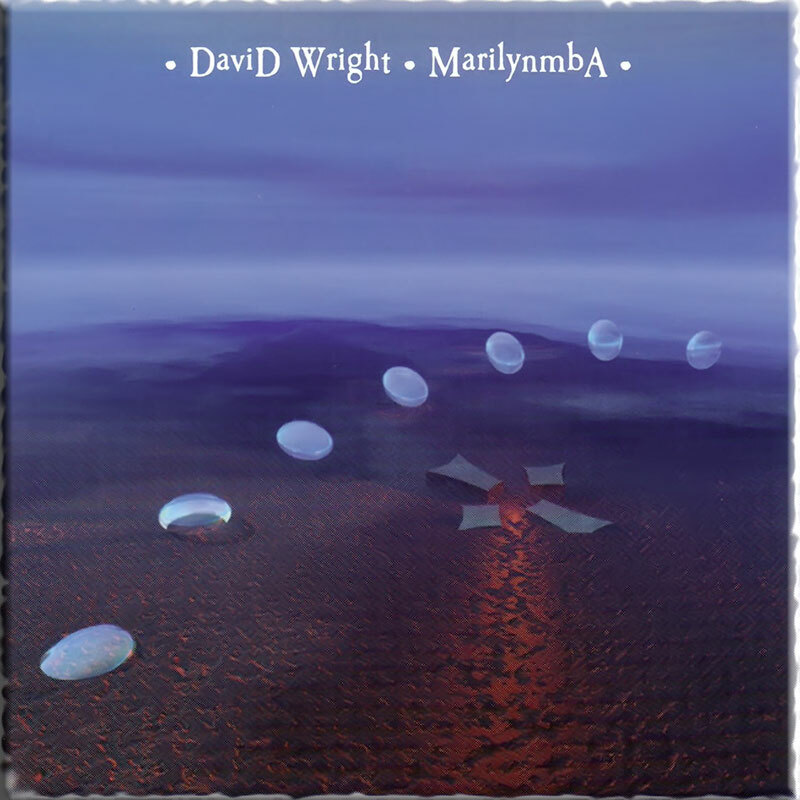 ‘Ocean Watch’ was originally released in 1993 and is considered one of David Wright’s seminal works and is also one of his most commercially successful. It contains several tracks that were to define his early melodic style, including the evocative title track and ‘Nomad’. 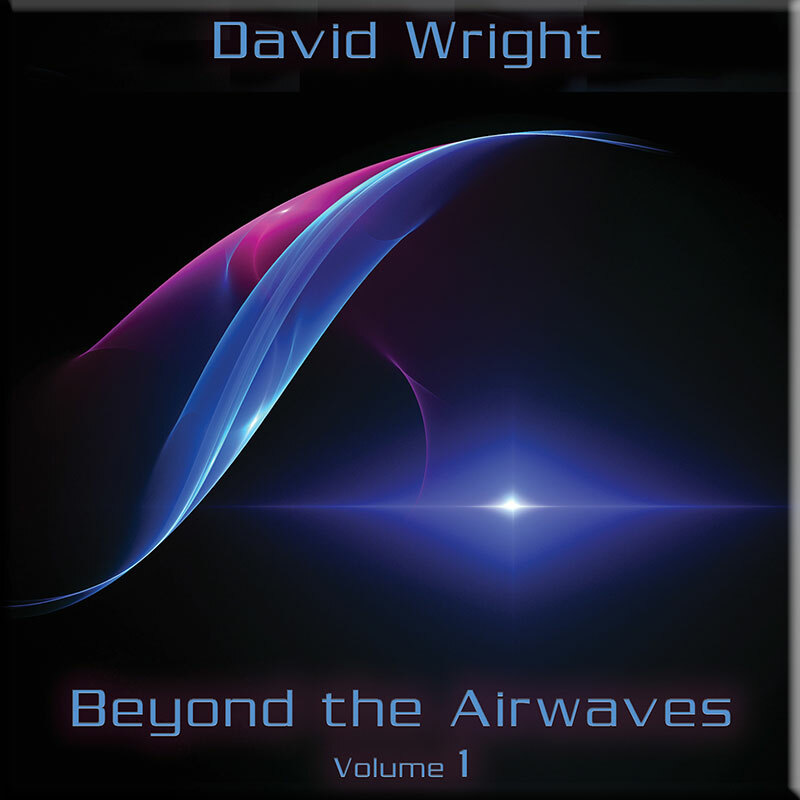 It also spawned the epic ‘Beyond the Airwaves 2’, still considered a classic slice of spaced out electronica in many quarters. The track was a much longer version of the same track found on the Zenith magazines compilation in 1993, hence ‘Beyond the Airwaves 2’. It’s also worth noting that this track has nothing to do with the ‘Beyond the Airwaves Volume 1 and 2’ CD releases of 2013 and 2014. 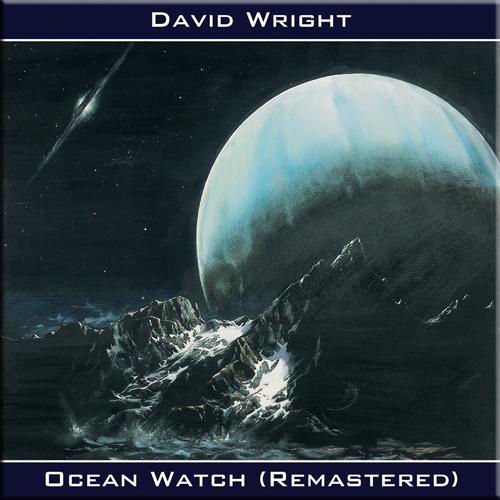 The original ‘Ocean Watch’ CD went out of print in 2012 and David remastered it in 2015 for an Itunes digital re-release. The intention was to release the remastered CD as part of a double CD set with an additional 60 minutes of music. 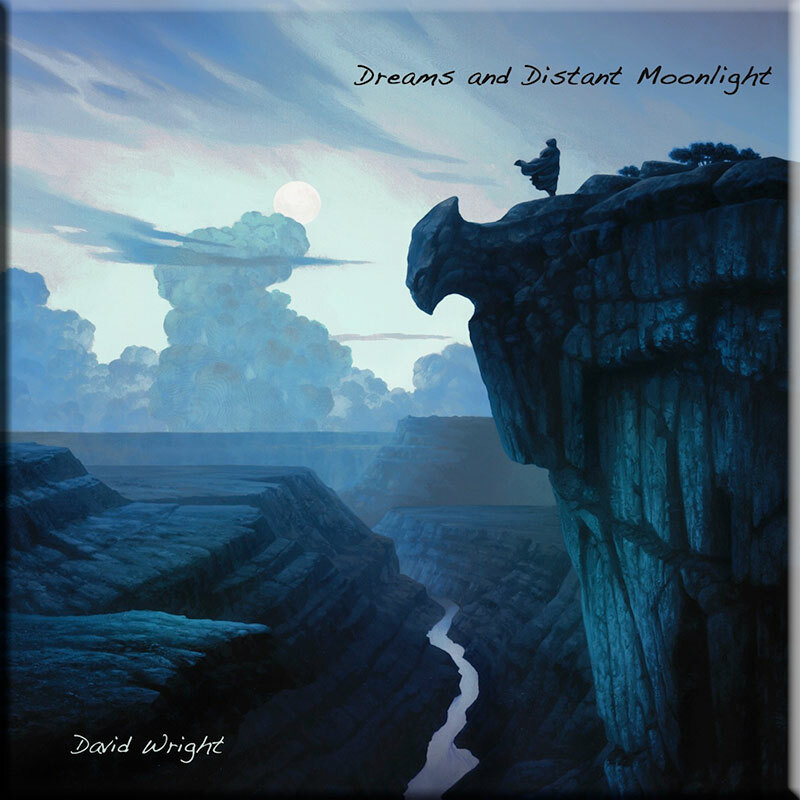 However, due to numerous other albums in David’s catalogue requiring re-issue in 2016, that idea was shelved and ‘Ocean Watch – Remastered’ is now presented in its enhanced audio form and with revamped original artwork courtesy of Jonn Hoad and liner notes by David Wright.